Over the bank holiday weekend Lucas and I spent a really lovely evening at Hitchin Lavender to watch a screening of Breakfast at Tiffany's. We couldn't have imagined a more beautiful setting to watch one of our favourite films. 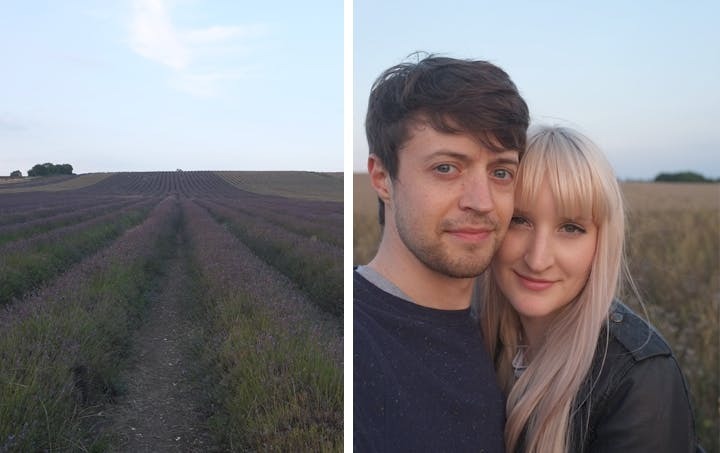 Surrounded by lavender, giant sunflowers and rolling hills, it really was a fantastic evening. 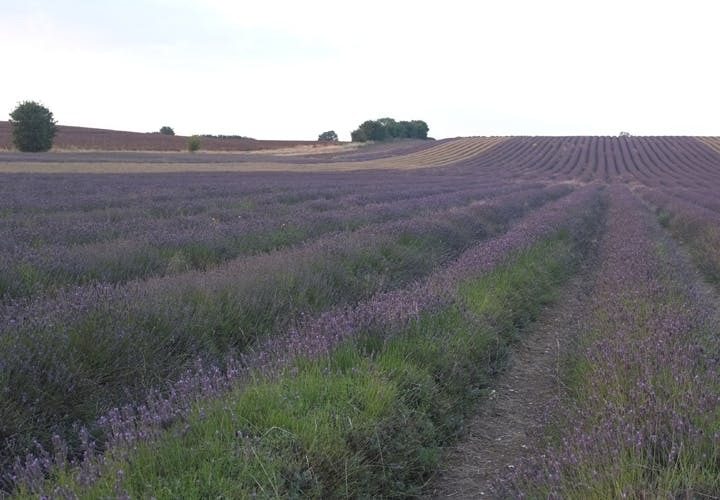 We arrived at Hitchin Lavender early to enjoy a picnic and take some photos. The sun was setting and it was the perfect time of day to catch the most beautiful light for photographs. 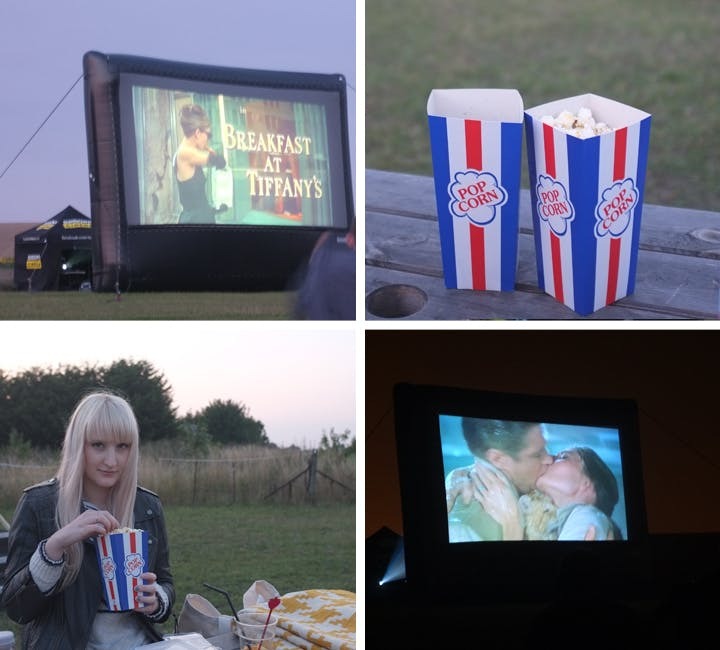 The screening was organised by Sundown Screens and there were lots of goodies available including popcorn, delicious cakes, hot chocolate and Pimm's (we tried them all!). 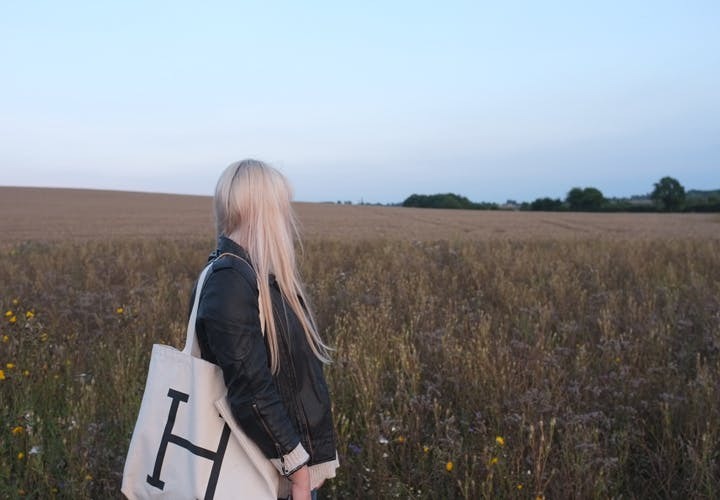 We love going to watch films outdoors, in unusual and interesting places in general. 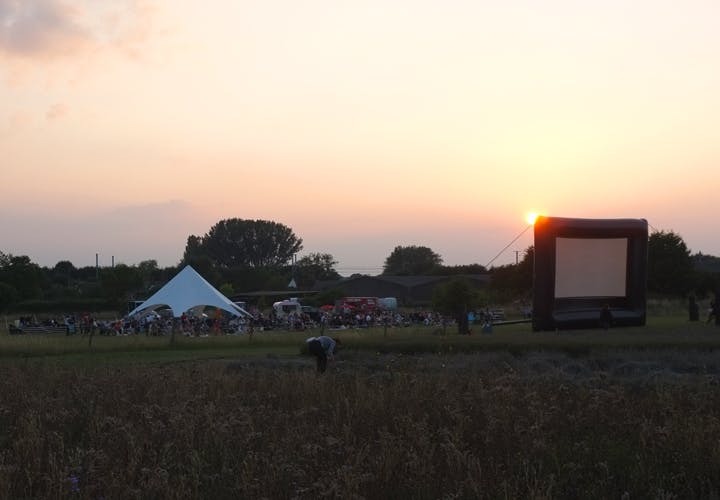 We will definitely be going back to Hitchin Lavender next year for more of Sundown Screen's events. 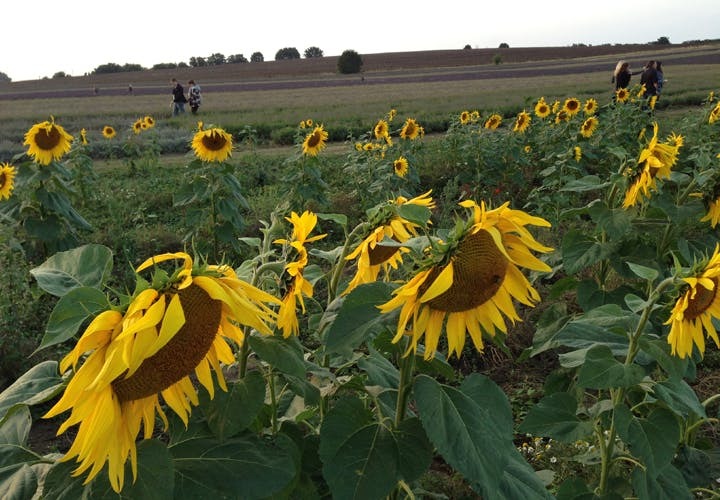 We highly recommend it for the perfect Summer's evening!